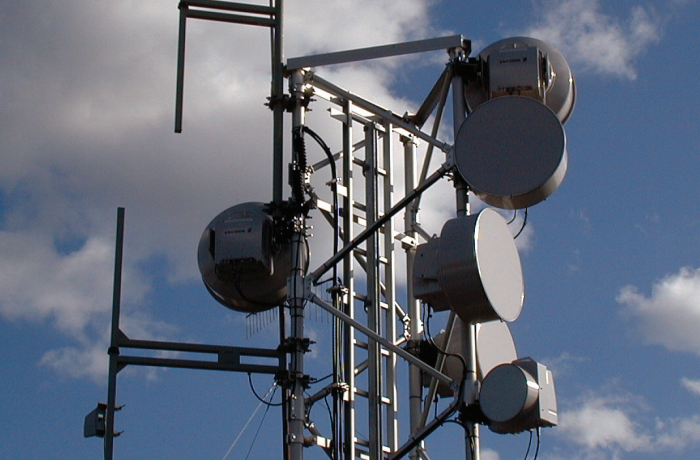 ICT provides DC power conversion products for land mobile radio, fixed wireless broadband, small cell and industrial DC power markets. 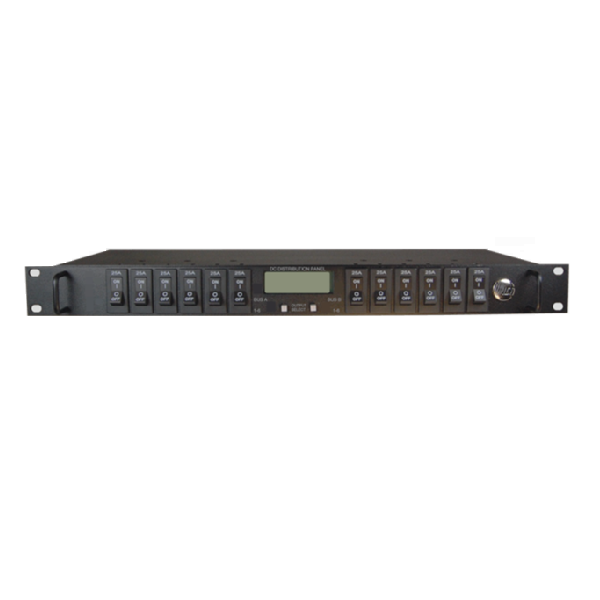 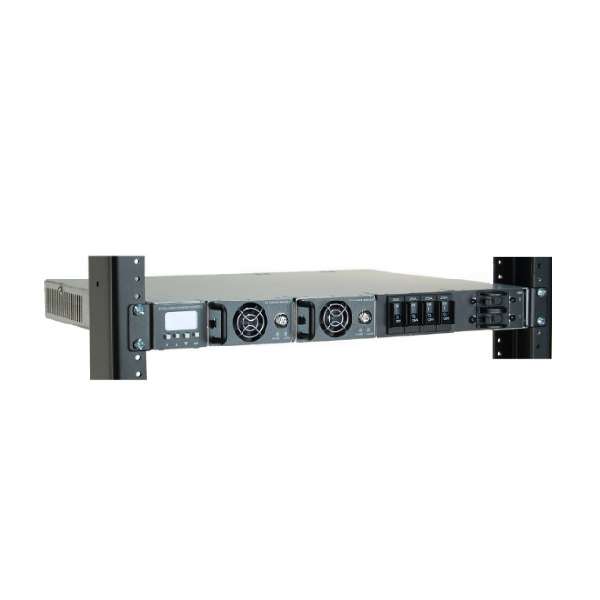 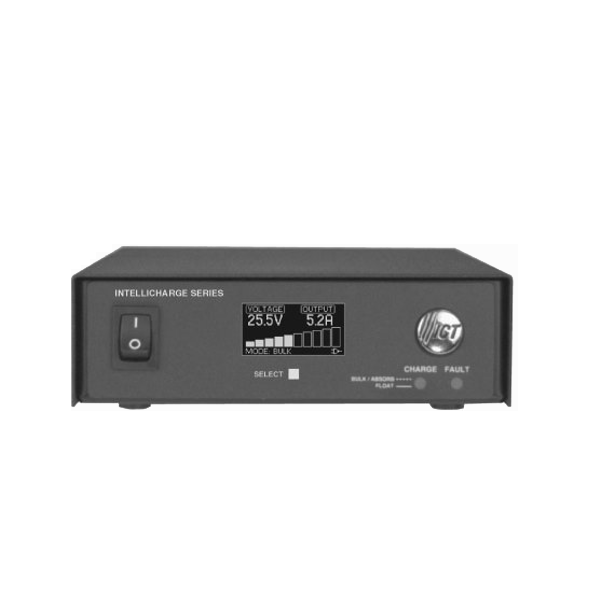 The DC power supplies, hot-swappable DC power systems, voltage converters, battery chargers, power inverters, DC backup systems, and Ethernet-enabled intelligent power supplies and DC power distribution panels which are used in wireless communications and industrial power sites around the world. 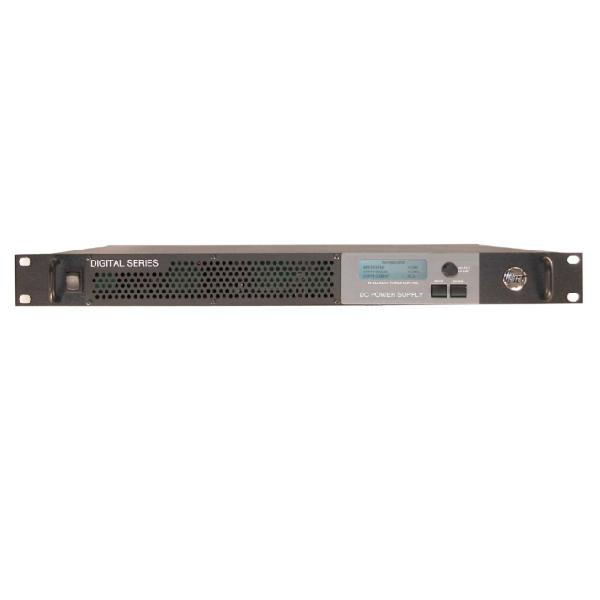 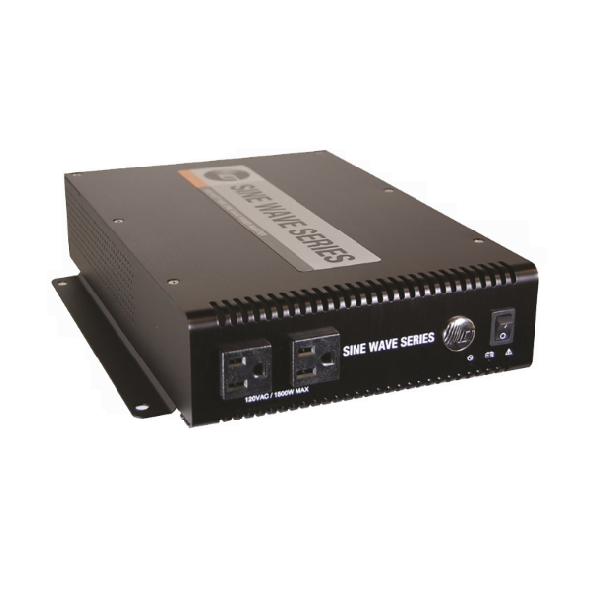 The ICT Sine Wave Series inverter is ideal for communications sites and industrial power applications requiring 1500 watts of pure sine wave AC power.